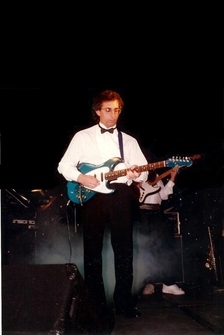 Began Playing guitar in 1966 at the age of 12 after 2 years of piano lessons. Has played in Soul, R&B,Rock, Blues, Pop and Big Bands since 1969. And also performs solo, duo, trio and quartet Jazz at various corporate events and venues. 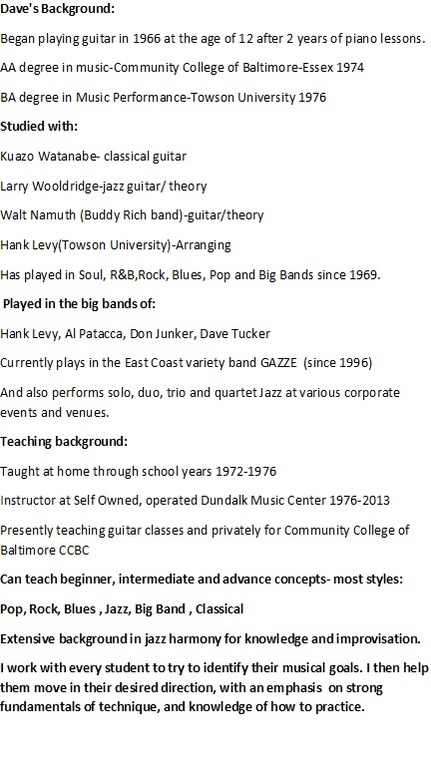 Extensive background in jazz harmony for knowledge and improvisation.